Flew 300 Combat Missions with 531st with some really great fighter. Brigadier General Joel T. Hall is director of aerospace safety, Headquarters Air Force Inspection and Safety Center, Norton Air Force Base, Calif.
General Hall was born in 1935, in Oklahoma City and graduated from Shawnee (Okla.) High School in 1954. He earned a bachelor’s degree from the University of Oklahoma’s School of Aerospace Engineering in 1961. He completed Air Command and Staff College in 1973, and National War College in 1981. 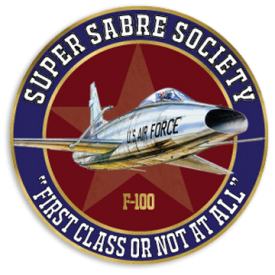 In June 1961 the general was commissioned as a second lieutenant through the Air Force Reserve Officer Training Corps program. 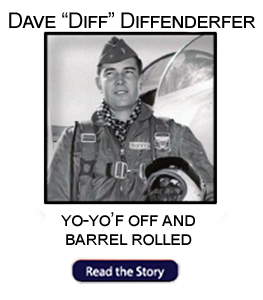 He completed pilot training at Williams Air Force Base, Ariz., and then was assigned to Vance Air Force Base, Okla., where he served as an instructor pilot in T-33s, T-37s and T-38s from July 1962 to June 1966. 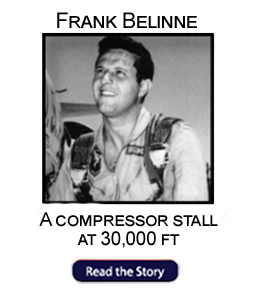 After initial qualification in F-100s at Cannon Air Force Base, N.M., in January 1967, he was assigned to the 3rd Tactical Fighter Wing, Bien Hoa Air Base, Republic of Vietnam. General Hall next was assigned to the 48th Tactical Fighter Wing, Royal Air Force Station Lakenheath, England, in January 1968. 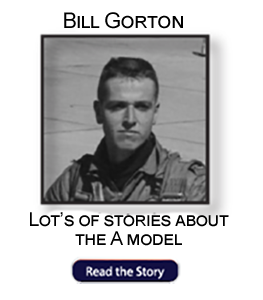 While at Lakenheath, he attended the U.S. Air Force Fighter Weapons Instructors School and subsequently served as squadron weapons officer for the 492nd Tactical Fighter Squadron. He later served as a flight examiner in the wing standardization and evaluation office. 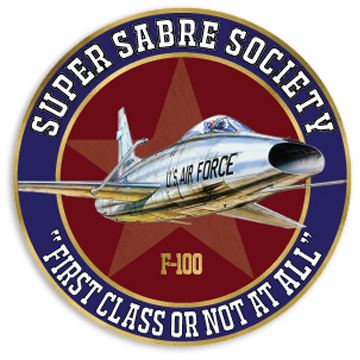 From July 1970 to June 1972 the general was assigned to the Tactical Fighter Training Division, Directorate of Operations, Headquarters U.S. Air Forces Europe, Lindsey Air Station, West Germany. After completing Air Command and Staff College, General Hall was assigned to Headquarters U.S. Air Force, Directorate of Operations, Office of the Deputy Chief of Staff, Plans and Operations, Washington, D.C., from July 1973 to July 1977. His duties included the worldwide range improvement program, joint operational tests, and the joint Air Force and Navy air combat evaluation and air intercept missile evaluation. In July 1977 he was assigned as chief, Tactical Operations Division, 51st Composite Wing, Osan Air Base, South Korea. Returning to the United States, the general qualified in A-10s at Davis-Monthan Air Force Base, Ariz. 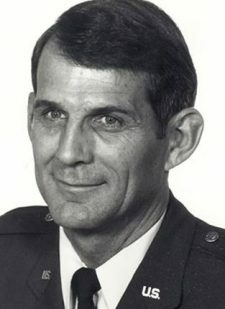 In December 1978 he assumed command of the 66th Fighter Weapons Squadron, U.S. Air Force Fighter Weapons School, Nellis Air Force Base, Nev. After graduation from National War College, he returned to Nellis as vice commander of Red Flag, from July 1981 until February 1982, and then as commander. 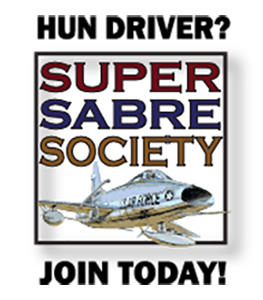 In April 1984 he became commander of the 354th Tactical Fighter Wing, Myrtle Beach Air Force Base, S.C. He was assigned as commander of the 57th Fighter Weapons Wing at Nellis in January 1986. In February 1988 General Hall was assigned as the deputy commander of the North Atlantic Treaty Organization’s 5th Allied Tactical Air Force, headquartered in Vicenza, Italy. He assumed his present position in June 1990. The general is a command pilot with more than 4,000 flying hours. 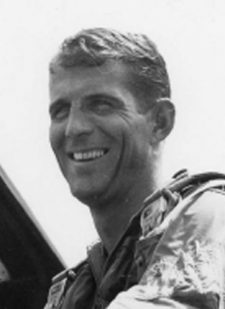 His military awards and decorations awards include the Silver Star, Legion of Merit with oak leaf cluster, Distinguished Flying Cross with oak leaf cluster, Meritorious Service Medal with oak leaf cluster, Air Medal with 15 oak leaf clusters, Air Force Commendation Medal, and Combat Readiness Medal. He was promoted to brigadier general Feb. 1, 1987, with same date of rank.